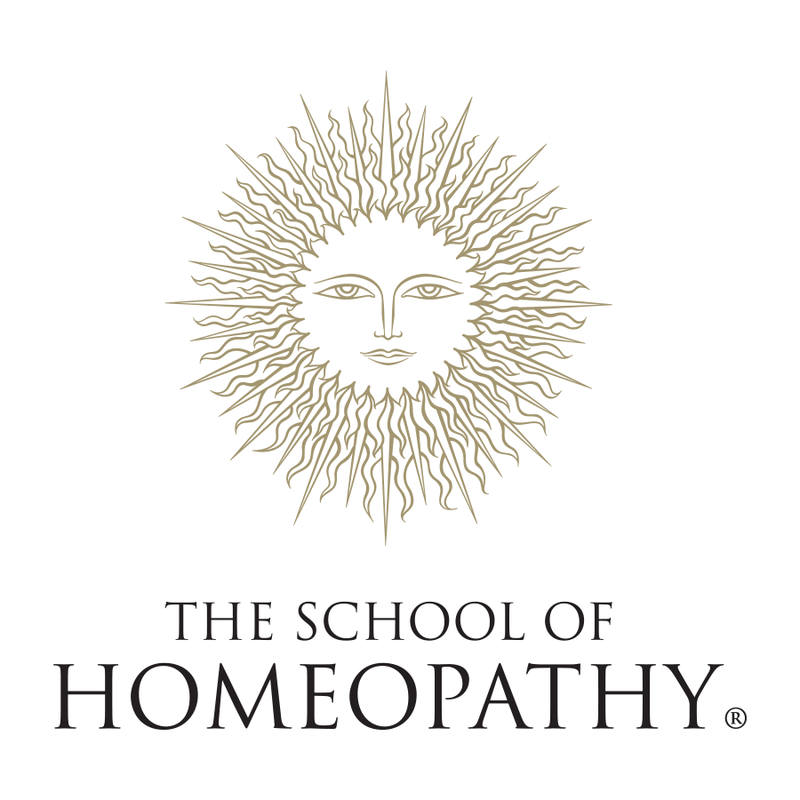 The Accreditation Commission for Homeopathic Education in North America (ACHENA), founded in 1982 as the Council on Homeopathic Education (CHE), is an independent accreditation agency that assesses the educational standards of homeopathic schools and programs. 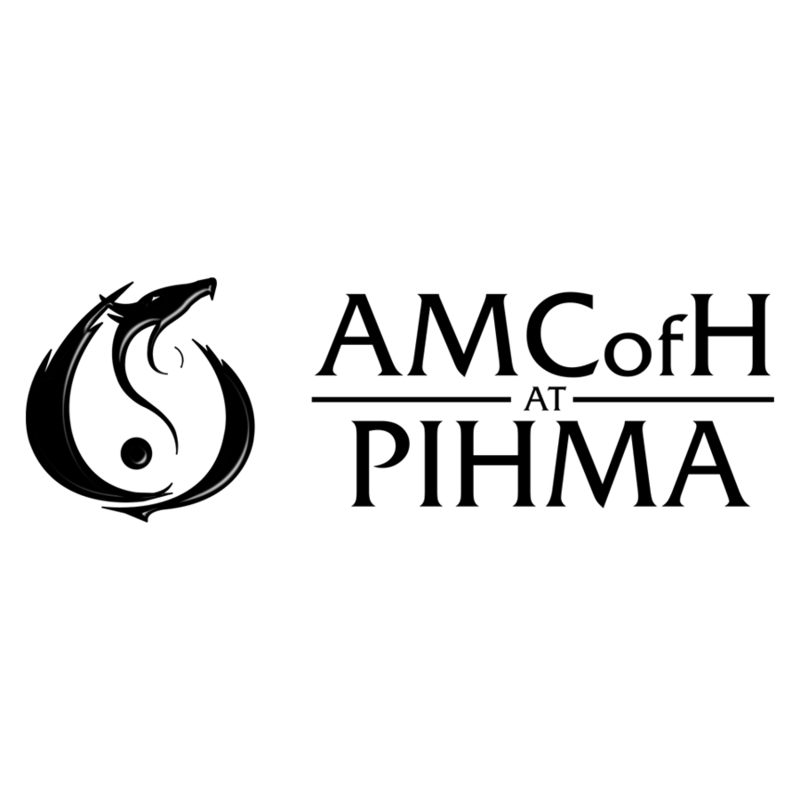 ACHENA Commissioners represent homeopathic educators, practitioners, students, allied health professionals and the public. As a nonprofit agency, ACHENA devotes all promotional activity and funds to the mission and goals of ACHENA. Accreditation is a process used by institutions of higher learning that grants public recognition for achieving a definitive standard of excellence. Homeopathic schools and programs that receive ACHENA accreditation have met recognized standards of excellence aimed to protect the public and promote professionalism. Want to learn about ACHENA accreditation for your school or program? Looking for an ACHENA accredited school or program? Want direct access to ACHENA decisions and activities? ACHENA is a member of the Association of Specialized and Professional Accreditors (ASPA). ACHENA accreditation is a voluntary, peer-regulated process. 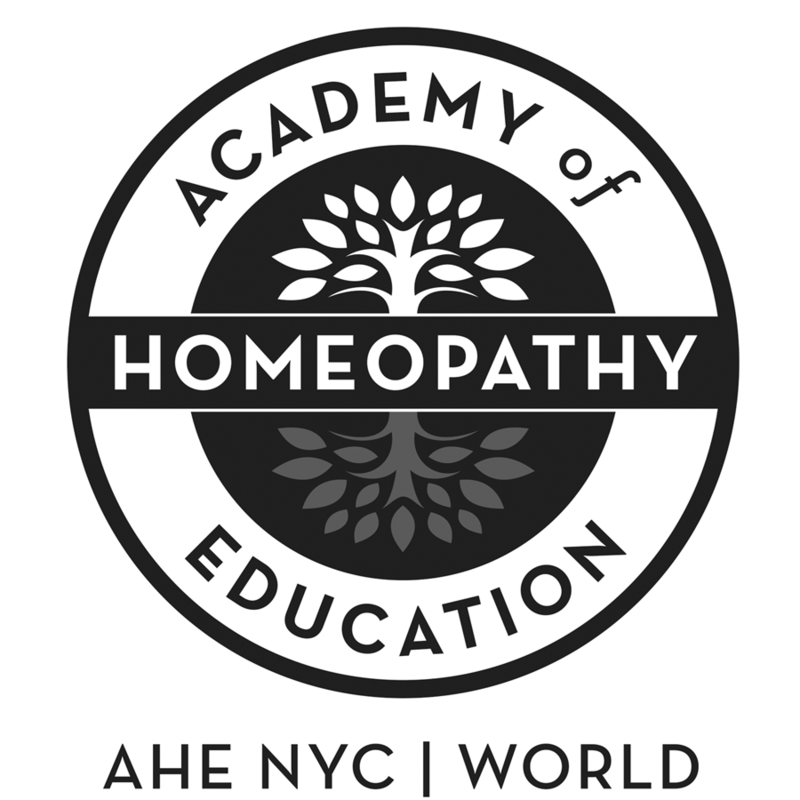 To further strengthen the standards of homeopathic education and enhance consumer protection, ACHENA is now seeking recognition by the U.S. Department of Education (USDE). Thank you for supporting ACHENA!